Moncement initiated the campaign to pass flood hazards with least loss. The Moncement Building Materials LLC has been supplying cement on price discounted term to citizens and companies highly vulnerable to the flood hazards, which occured in most territories of local areas during the summer months, for their creations of flood protection dam, recover and reduce flood victims. For the creations of citizens and entities suffered the flood hazard to reduce the flood loss, the Moncement company and thje local governments jointly oversee the cement's price to have less than the prices of cement to sell in the local area. 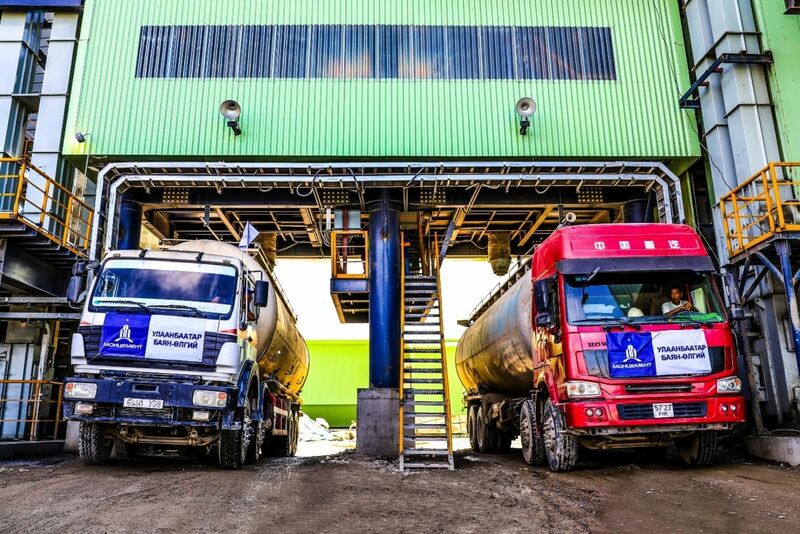 The first discounted cement was delivered to Bayan-Ulgii aimag on August 3, 2018. 2500 people from 530 households, the Specialized Inspection Agency of the aimag and the Kindergarten No.4 have affected by floods caused from the continuous watery rain on 14-16 July in Ulan-Uul soum of Bayan-Ulgii aimag and reached at hazardous level. According to officials, flood damage was expected to reach five times more than the loss incurred during the flood of July 10, 2016. Currently, the disaster relief and rehabilitation works are ongoing in Ulgii soum. 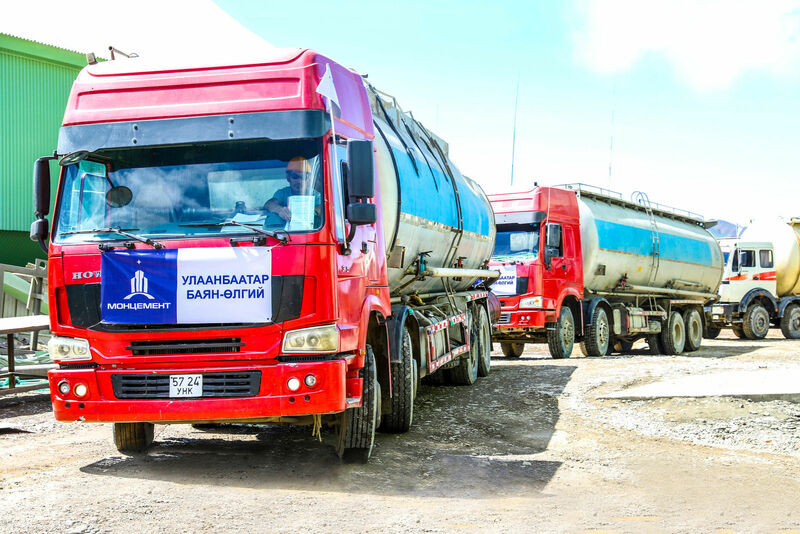 Moncement Building Materials LLC delivered donations and aid to strongly affected families in Umnugovi and Dornogovi aimags, not only Bayan-Ulgii Aimag, and conducts campaigns to prevent from flood damage and pass the flood with less loss.